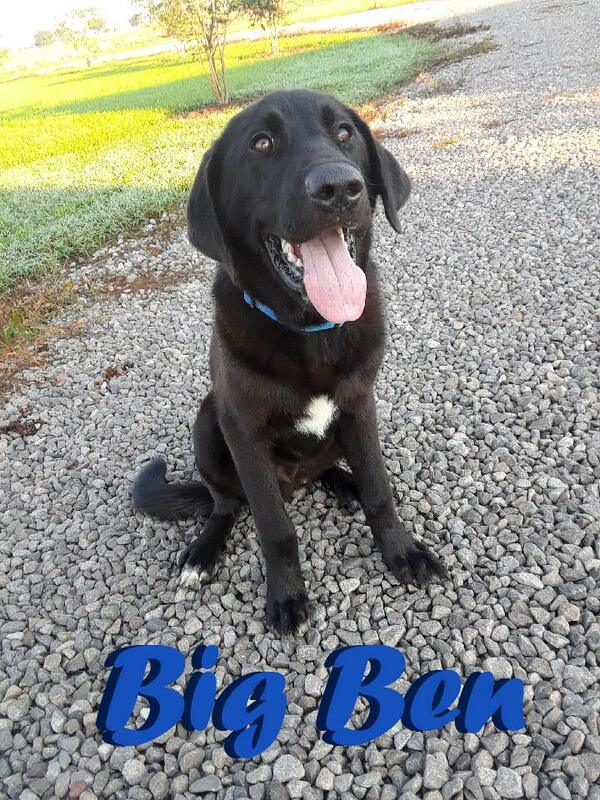 Big Ben needs a FOSTER. He is just a pup.....8-10 months old. We think he may be lab and pyranese mix. He was found in a water filled canal - unable to get out. He was wet and hungry! This guy is so gentle. He loves being around other dogs - he would run and wrestle if paired up with another playful pup. He is also extremely submissive to alpha dogs, so there should be no problem mixing him with any kind of dog. He is very friendly with people and gentle around kids. Please help us with Big Ben.